A Vietnamese Model for the Vatican in China? Chinese academics claim that the Vatican-China Agreement follows the “Vietnamese model.” However, they misinterpret it. 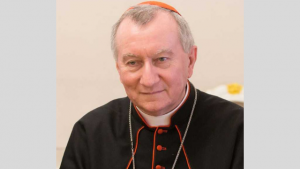 In 1996, Mgr (now Cardinal) Pietro Parolin, the driving force behind the Vatican-China agreement executed last Saturday in Beijing, was the Holy See’s under-secretary for the relations with the States, a position equivalent to deputy Foreign Minister. In this capacity, he negotiated and signed an agreement with the Communist government of Vietnam. The agreement gave to the Vatican the power to indicate three candidates for the position of bishop of each vacant diocese. 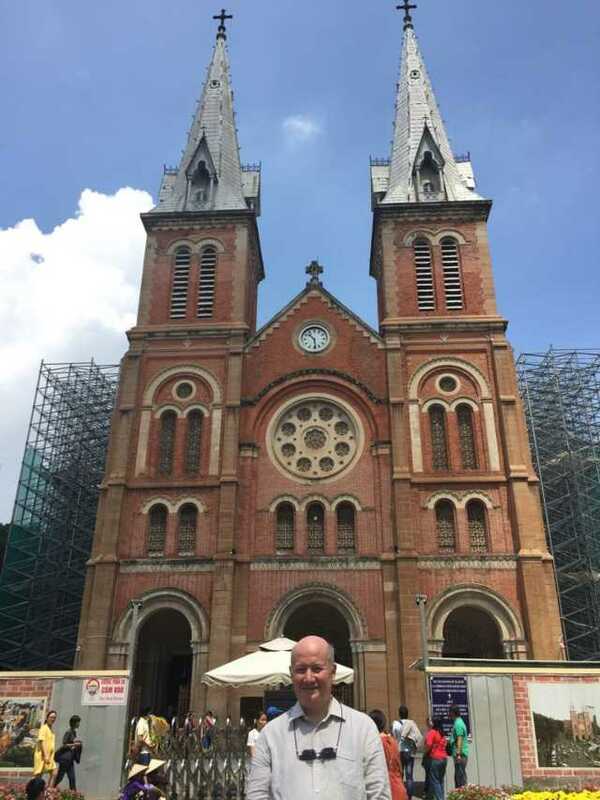 The Vietnamese authorities, in practice the Communist Party of Vietnam (CPV), would select among the three the candidate to be appointed, and the Vatican would consecrate him as bishop. The agreement was modified in 2010, but the essentials remained the same. Actually, the Global Times had it wrong. In Vietnam, it is the government that selects the bishop from a list submitted by the Vatican rather than the other way round. Professor Wang’s comments were also criticized by Catholic experts. They explained that the names submitted by the Vatican to the government are not indicated by the Communist Party of Vietnam in advance. In fact, many candidates are Vietnamese who have made their studies in Italy, France, or United States, not exactly the kind of priest the CPV appreciates. Senior researcher Anthony Lam commented that, “if one says that they were selected by the government, it is a great insult and absolutely unacceptable to the Catholics of the concerned dioceses.” In fact, it has often happened that the government’s choice among the three candidates has been delayed for years, as none appeared suitable to the CPV. There is, of course, something in common between the Vietnamese model and the agreement between the Vatican and China. 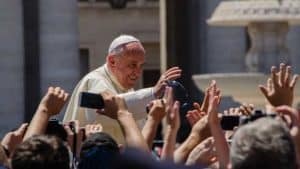 In both case, episcopal appointments in the Catholic Church are the result of a negotiation between the Holy See and a Communist party, with the officially atheistic party playing a crucial role in the selection of the bishops. 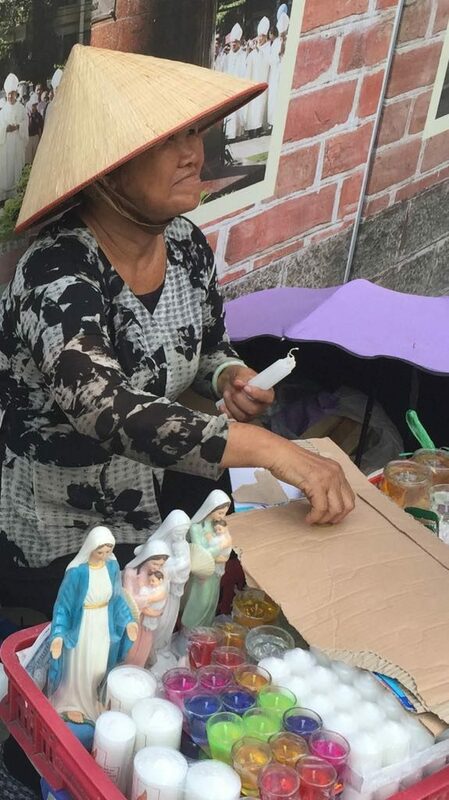 In this sense, those who call the agreement between the Vatican and China as “unprecedented” are not totally right, because there is precisely the precedent of Vietnam. Referring to bishops “selected by Chinese Catholics” is propaganda language for bishops “selected by the CCP.” This is not the Vietnamese model. However, it is what China wanted to achieve in its negotiation with the Vatican. As we know, the content of the agreement is secret. It is speculated that it would be the reverse of the Vietnamese model (or the model of Vietnam as misinterpreted, intentionally or not, by the Global Times): the government will indicate three candidates and the Vatican will select one. Or, alternatively, the government will indicate one candidate but the Vatican will be able to veto him, and in this case the CCP should propose another choice. Time will tell, and very few secret agreements remain secret forever. At first sight, Cardinal Parolin got a worse deal in China than he did twenty-two years ago in Vietnam.